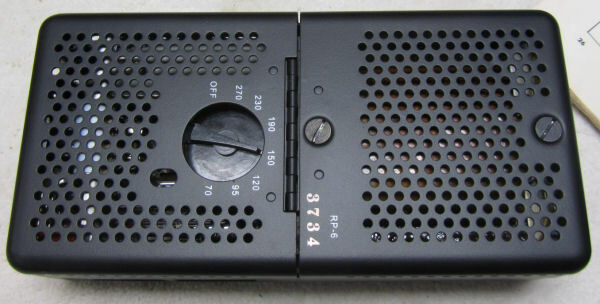 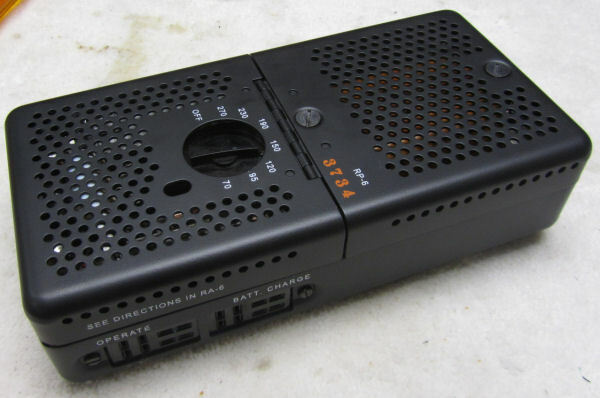 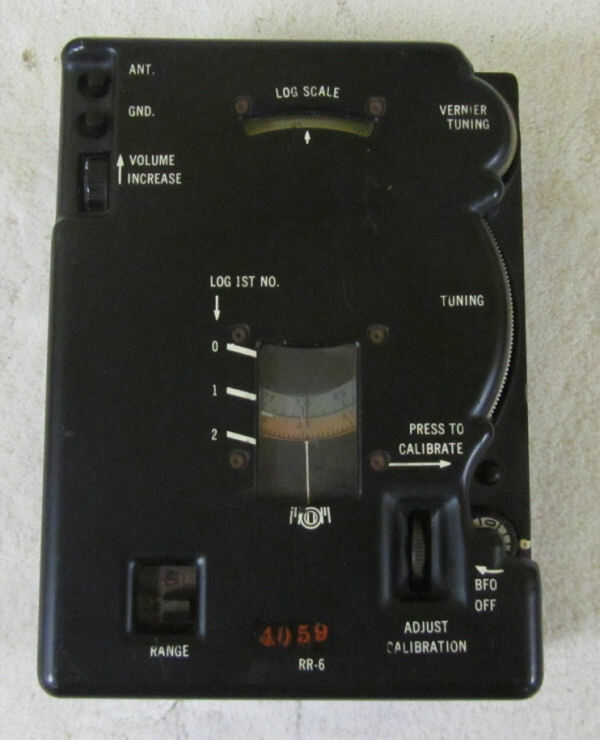 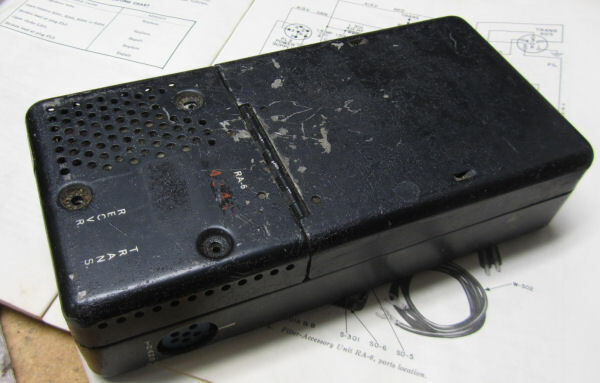 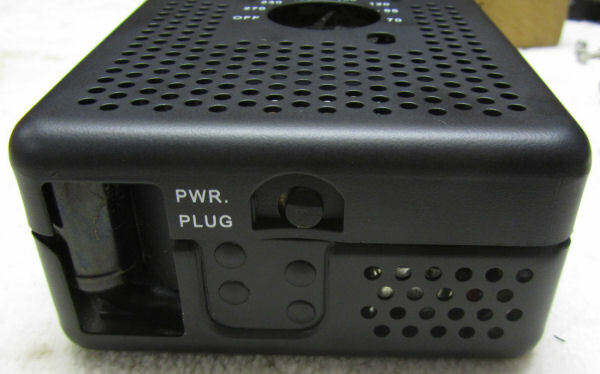 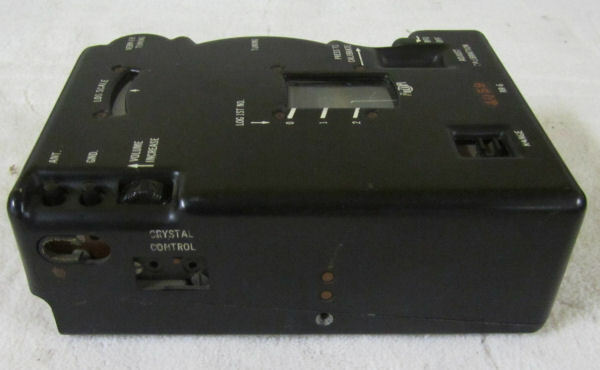 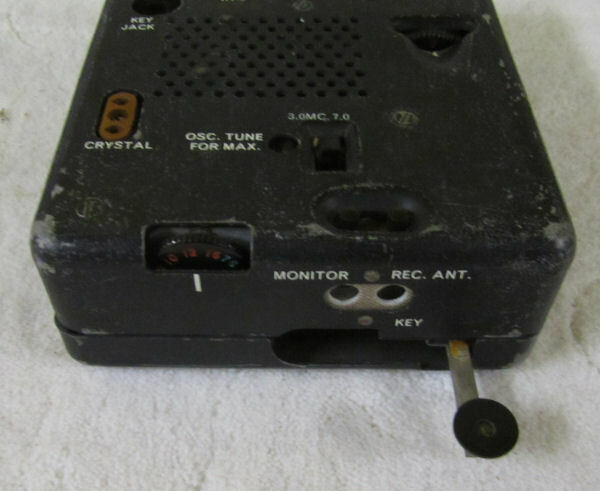 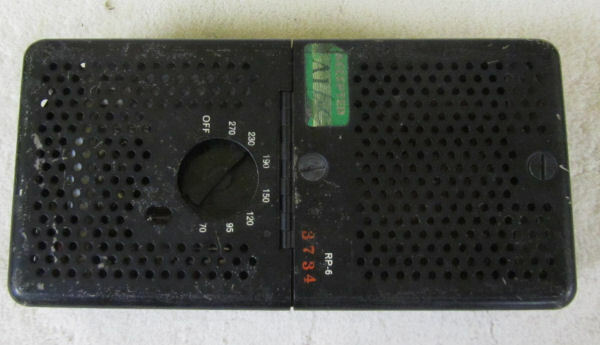 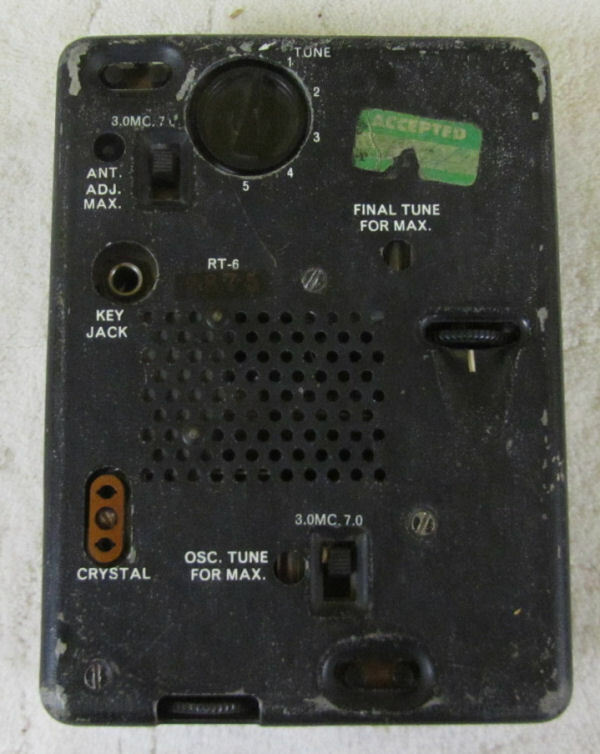 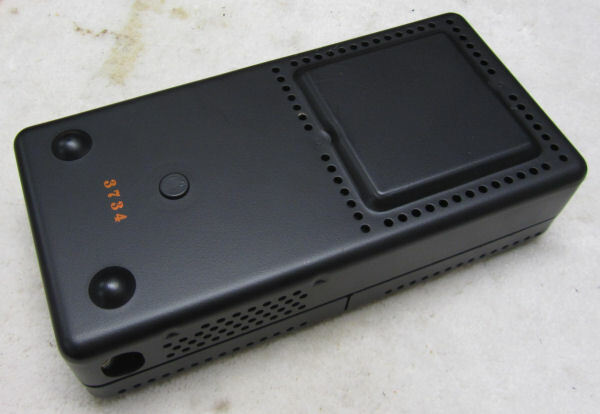 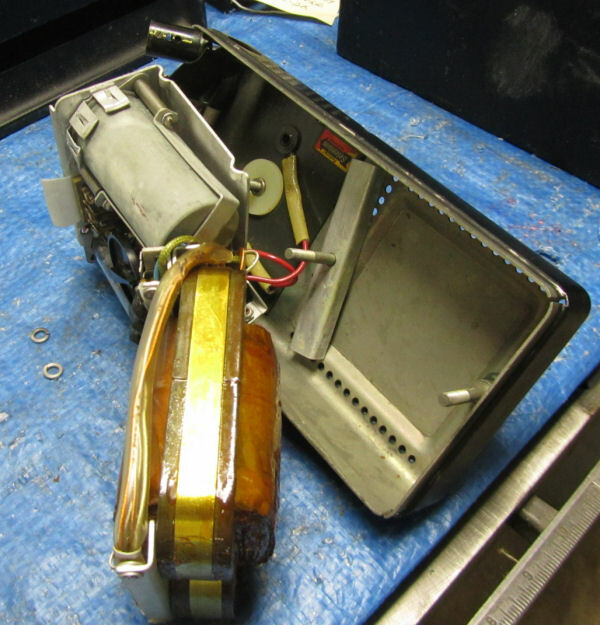 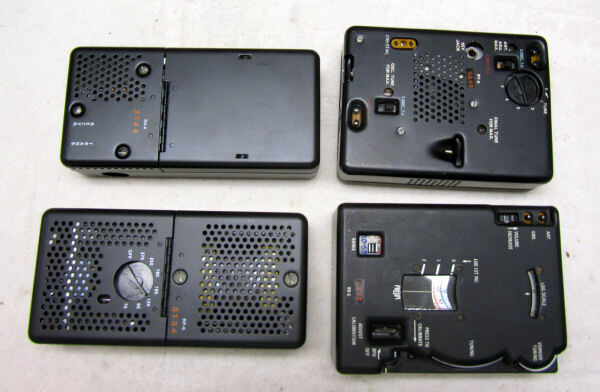 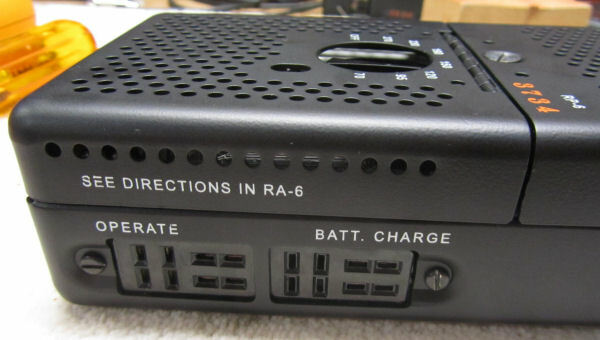 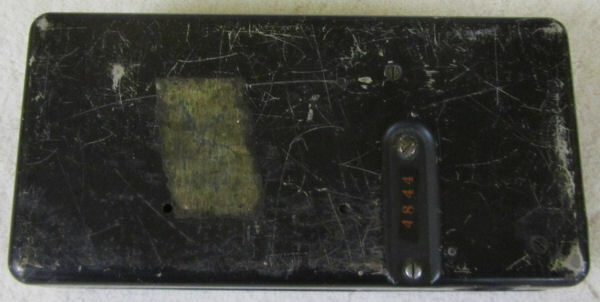 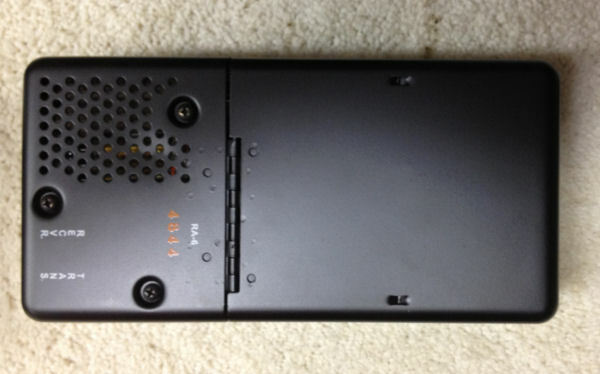 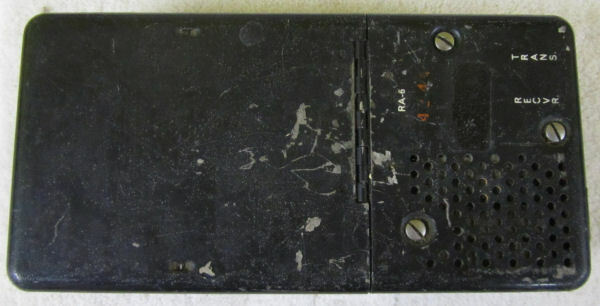 The RS-6 radio (1951) was developed by the CIA for covert overseas communication. 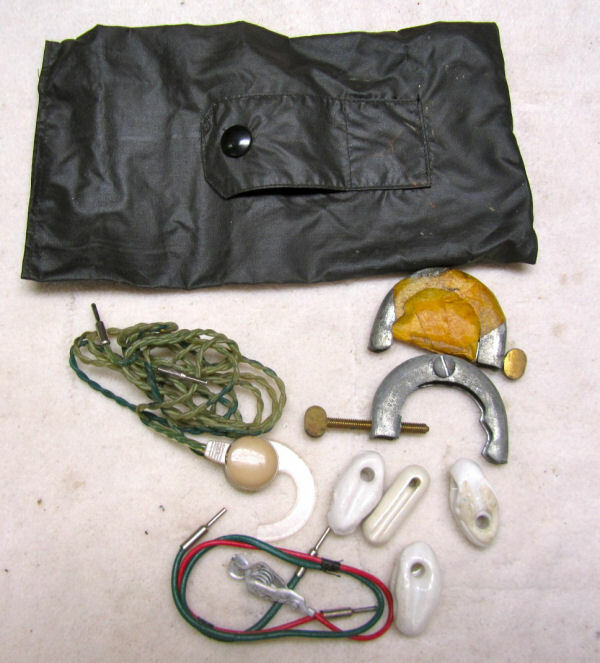 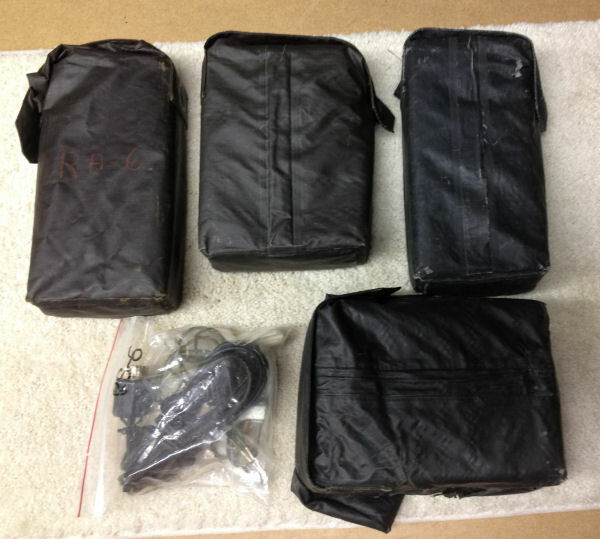 These sets were also used by the Strategic Air Command (SAC) and included them in their B-52 E&E* kits. 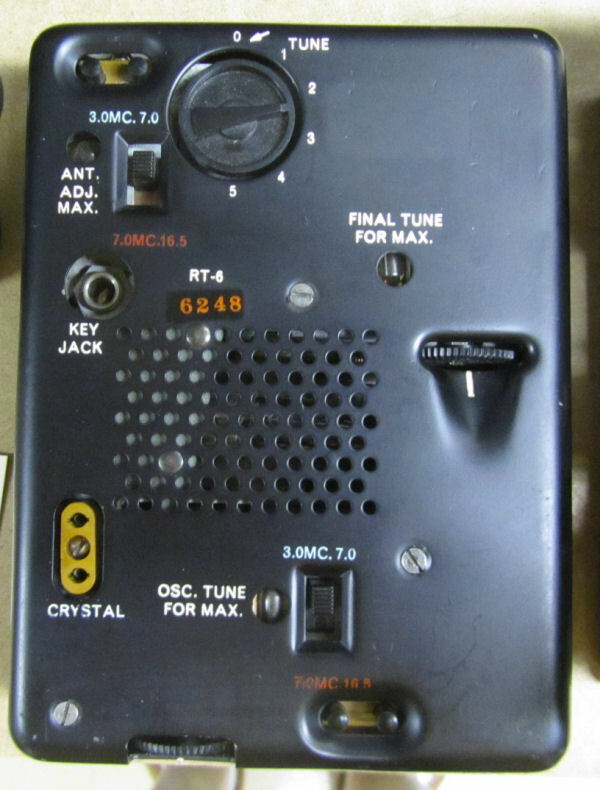 RR-6 receiver, RT-6 transmitter, RA-6 power adapter/filter. 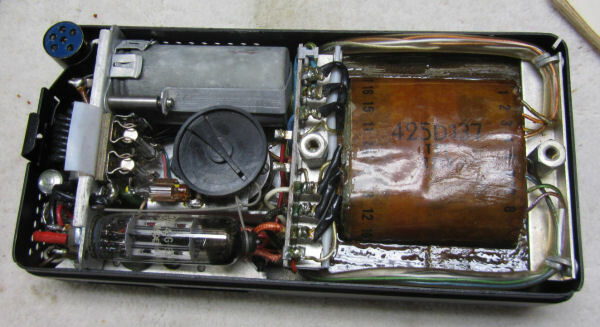 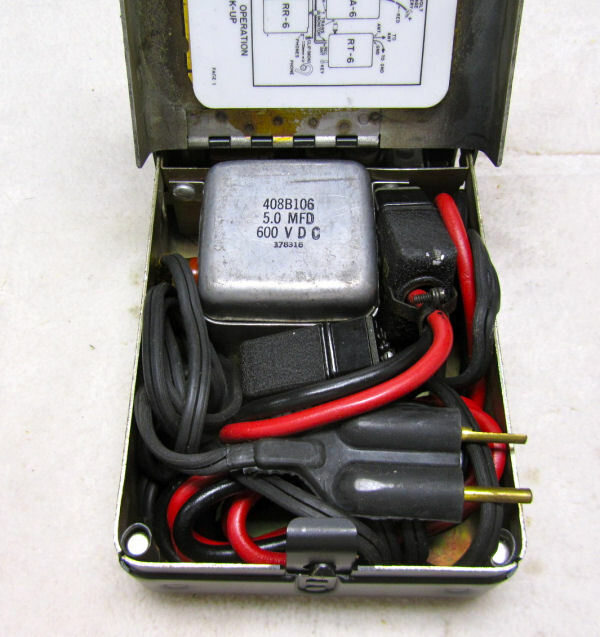 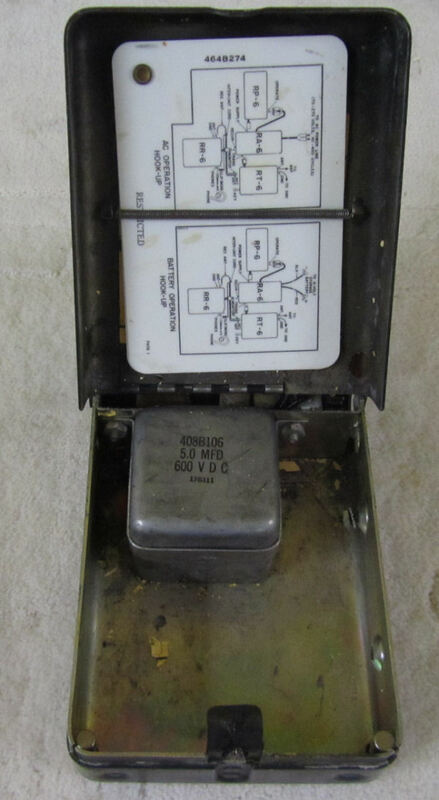 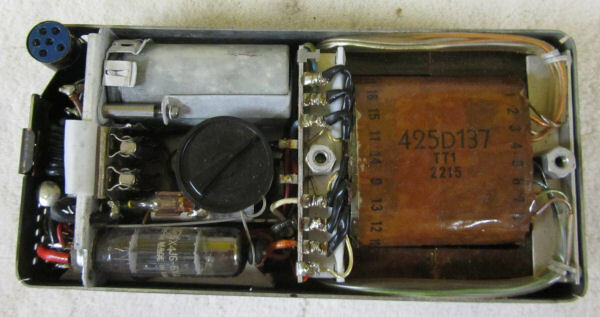 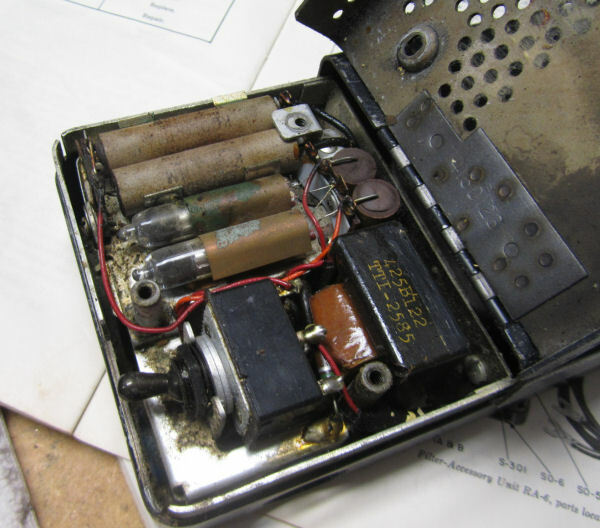 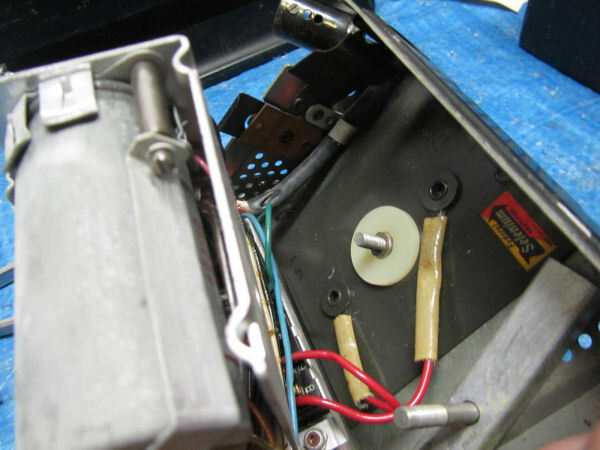 3-16Mhz, 10-watt transmitter.